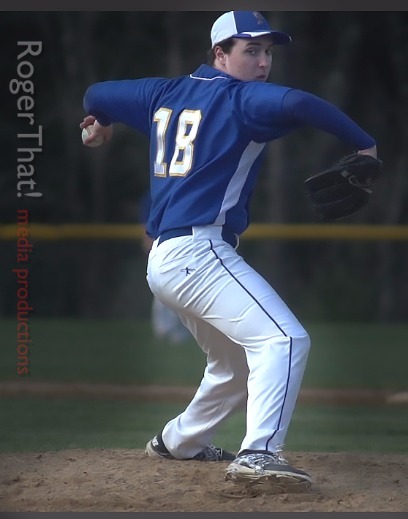 For the second year in a row, a Falmouth High School Baseball player has been named Best High School Player in the state of Maine by MaxPreps. 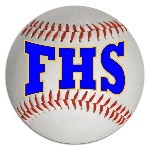 Guarino was the ace for a Falmouth team that went 19-1. He earned All-State honors going 10-0 on the bump with a 0.33 ERA and 50 strikeouts in 64 innings pitched. Overall in Guarino's high school career he is 22-2 with an ERA of 0.43 with 121 strikeouts in 163.1 innings pitched. ​Guarino, who is headed to New Haven says, "I couldn't have earned this without my high school teammates throughout the years." Guarino is on the SACSN National Team and received the SACSN National Leadership Award in 2016 and 2017 as well as All-America honors in 2015, 2016 and 2017. He pitched at the Met Ball Classic at Citi Field with the SACSN National Team retiring the side on 11 pitches with 2 strikeouts. He has earned Under Armour Pre-Season All-American honors in 2015, 2016 and 2017. Guarino maintains a 4.0 GPA and is a 3 year member of National Honor Society.